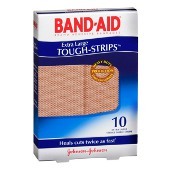 A great addition to your first aid kit, Band Aid Tough Strips Extra Large 10s delivers heavy duty protection that you can use anytime you get scratches, open cuts and the like. Theyab re made with heavy duty fabric and are super adhesive to provide longer protection than your average bandage. Longer lasting than average bandage. Protects any open cuts or abrasions from contracting germs and bacteria. Clean affected area and surrounding skin. 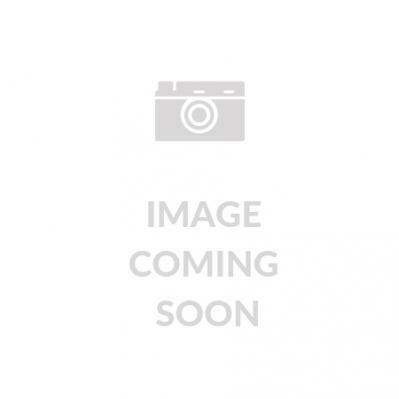 This product is made with natural latex which may cause allergic reactions. Not intended for use on delicate or sensitive skin. Sterile unless individual wrapper is opened or damaged.